Thanks to Malcolm and Anne Irwin, and Phil and Judy Barnard for the well-documented maps and their selection of roads we traveled visiting the best locations Victoria has to offer. 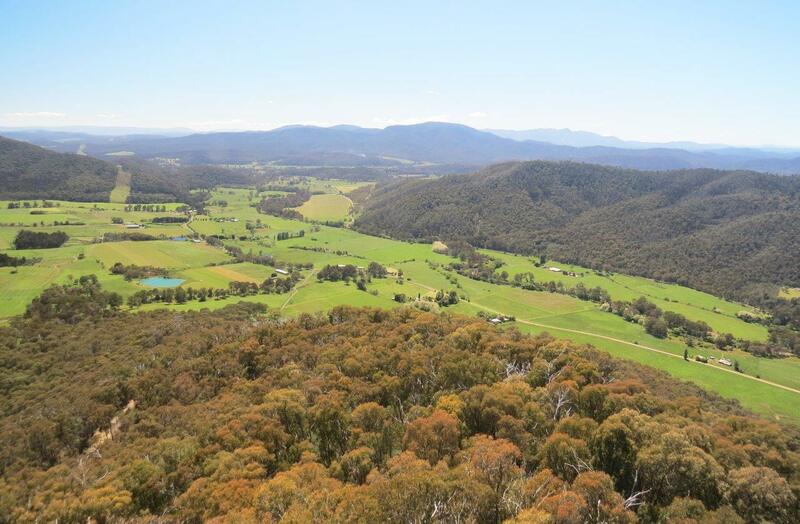 The first day we met at Warburton on the Yarra and drove to Marysville for coffee at the famous bakery. It was the only building left standing after the 2009 Bushfires. The town has now been totally rebuilt. 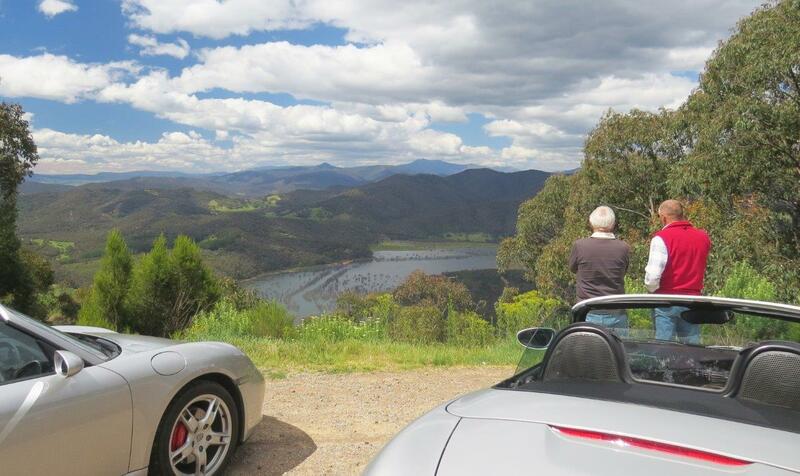 We then proceeded to Eildon for Lunch, which we ate on the dam wall, then drove on the Great Alpine Targa road to the Jamieson township. 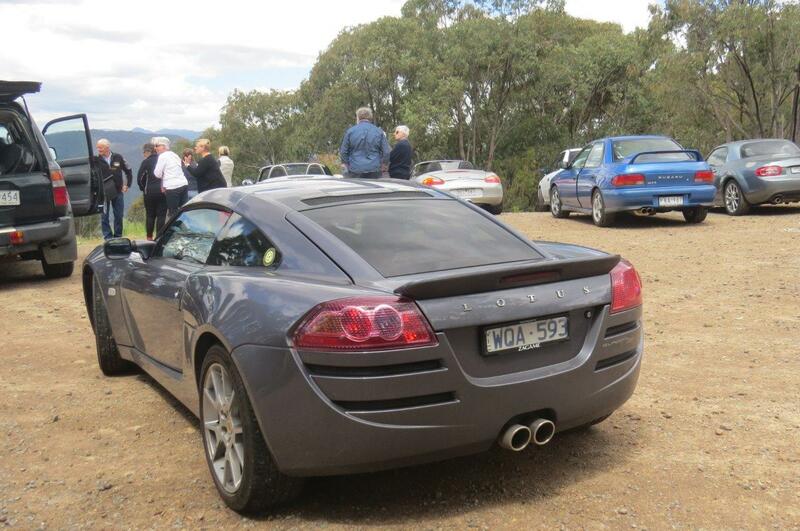 The Targa High Country Rally was on the following weekend,in Mansfield. At $6000 to enter, one probably needed to economise on food with a thermos and sangers with fees like that. We stayed overnight in Mansfield for the big party, mostly fire engines, fieries and Scottish pipe bands. The streets were all closed off and we could not get Glen Campbell off the jumping Castle, until he was finally coaxed away with a Latte. 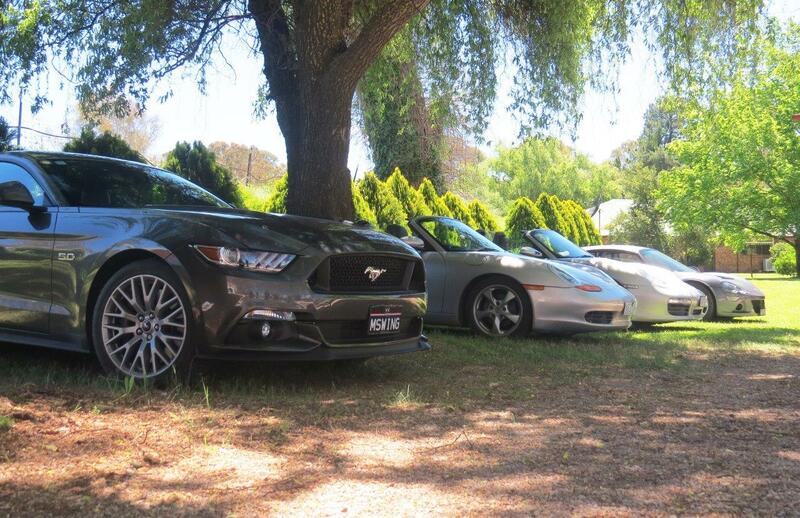 Saturday, we were off to Lake Buffalo via the King Valley wineries. Enjoyed a picnic Lunch on shores of Lake Buffalo and stayed overnight in Mt Beauty. 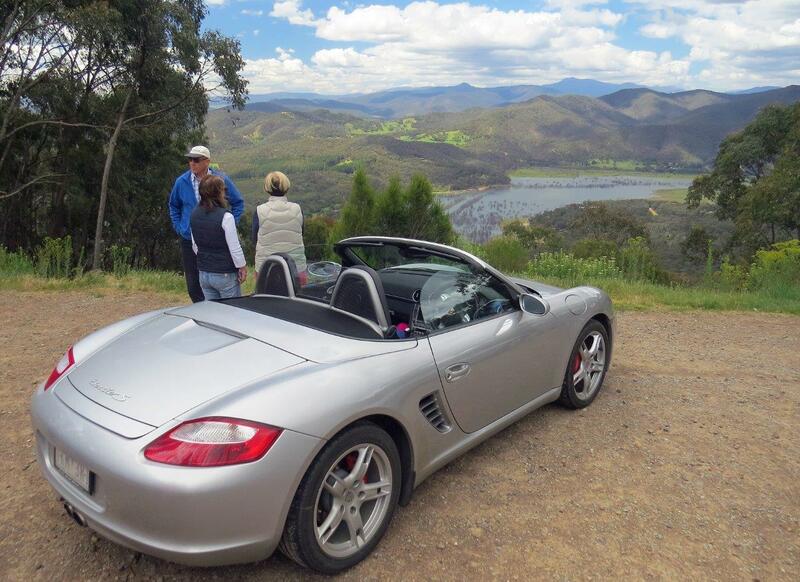 On Sunday we headed to Mitta for lunch at the pub, via Tallangatta. I think every motorbike in Melbourne was getting fuel, at the one pump in town, at least it was entertaining watching them whilst waiting two hours for food. It was a perfect day, sunny and no wind. It was so pretty there on the river with crystal clear water tumbling over the rocks. 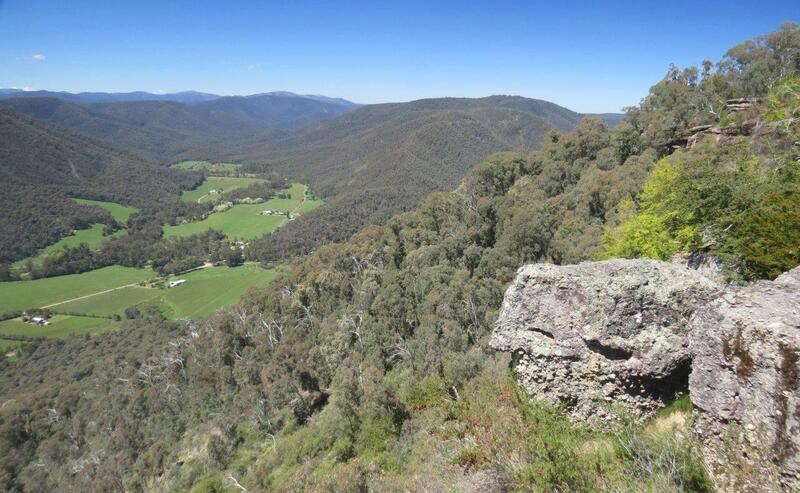 One more night at Mt Beauty then it was off to Harrietville for coffee, ice-creams etc. All the motorbikes were returning to Melbourne now. 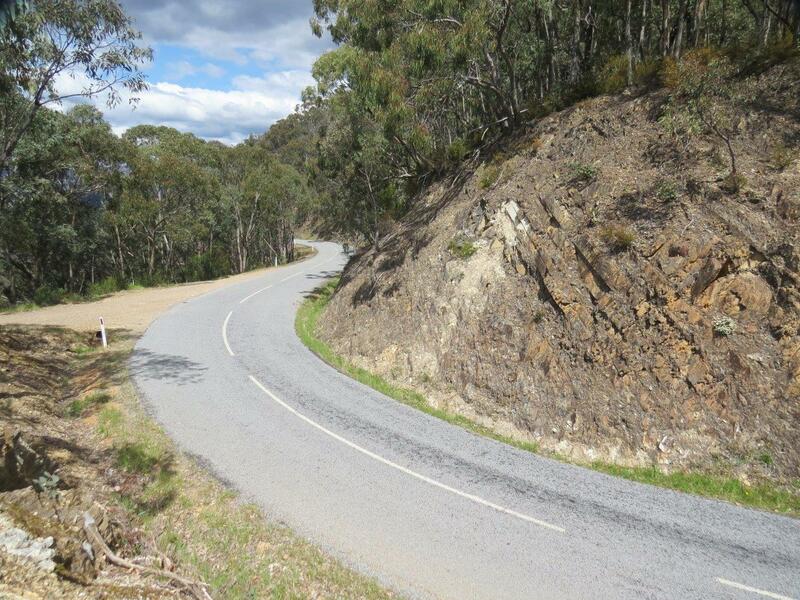 We caught up on some gold mining history in Harrietville and found it very interesting, then continued on up to Mt Hotham with 50-foot visibility from the thick fog, heavy rain and the works. The pub was chockers, so we proceeded to Dinner Plains for lunch, and our accommodation for the next two nights. We enjoyed Melbourne Cup Drinks and a sweep for an hour – that’s was long as anybody could drink for now, then dinner at the pub. Wednesday breakfast was at Swift Creek Bakery after a nice drive down the Cassillis Road back into Omeo where we saw more motorbikes that forgot to go home Tuesday. This was a very memorable trip of around 1700 kilometres, with no mechanical failures being reported, However, we did smell some burning rubber or oil at one stage, and because we are all too stiff to get down and look under the cars now, we have no idea of the culprit. Fuel consumption of the WRX was mostly 10.5 l/100k. Ian and Carol Mallows achieved around 8.5 in the Lotus, Merv & Karen Swingler’s Mustang was the big surprise with 10.3. 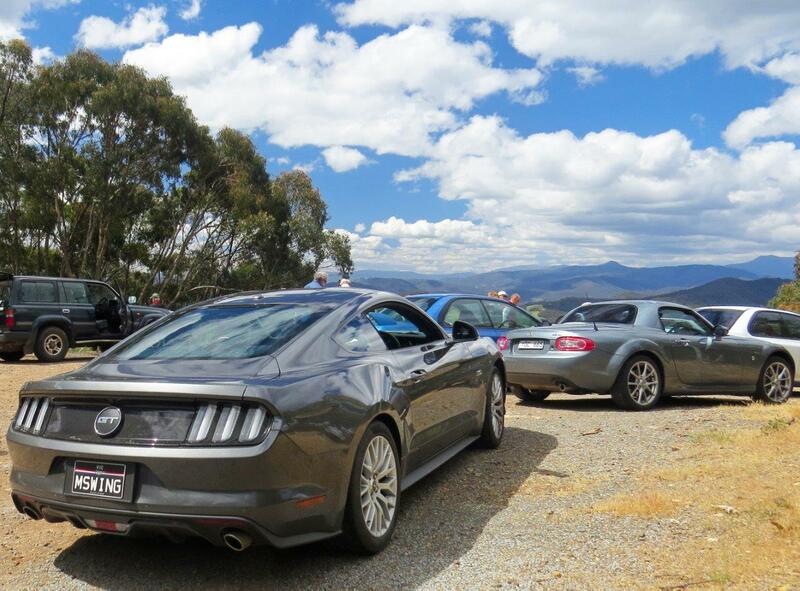 The big Mustang was amazing in a fleet of Porsches, Lotus, two Subaru WRXs and a Mazda MX5, it followed them through the corners and had good fuel economy. That’s all until next year. Yours in motoring, Ian Holdsworth. Thanks to Phil Barnard for most of the shots – the last 10 are courtesy of Malcolm Irwin.